This week the guys at GameZilla give you their opinions on what Nintendo could have to offer for the rest of 2018. The thumbs up or down on the Chinese company WeGame potentially trying to take over Steam. 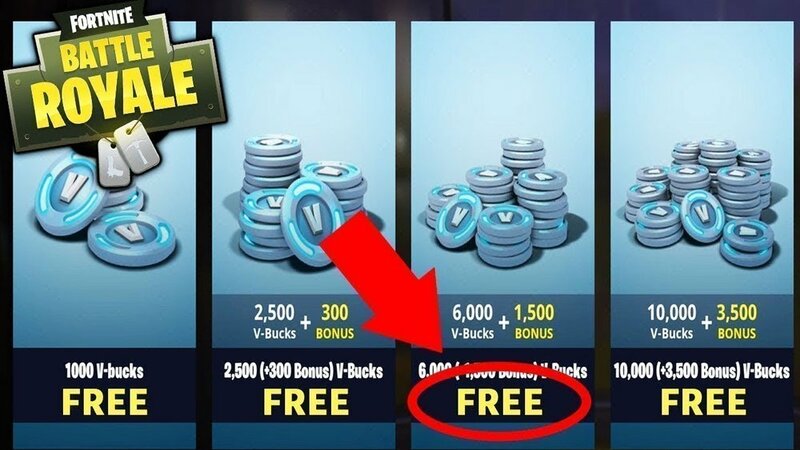 Oh.... and V-Bucks!